Julian TileDolomite Series. New at Julian Tile. Dolomite. 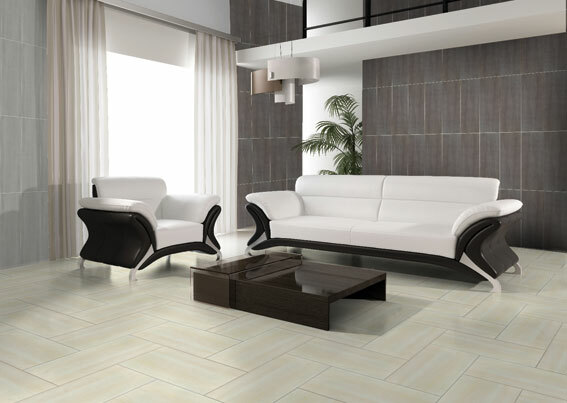 A floor/wall combination with a great price, trendy natural tones and excellent quality.